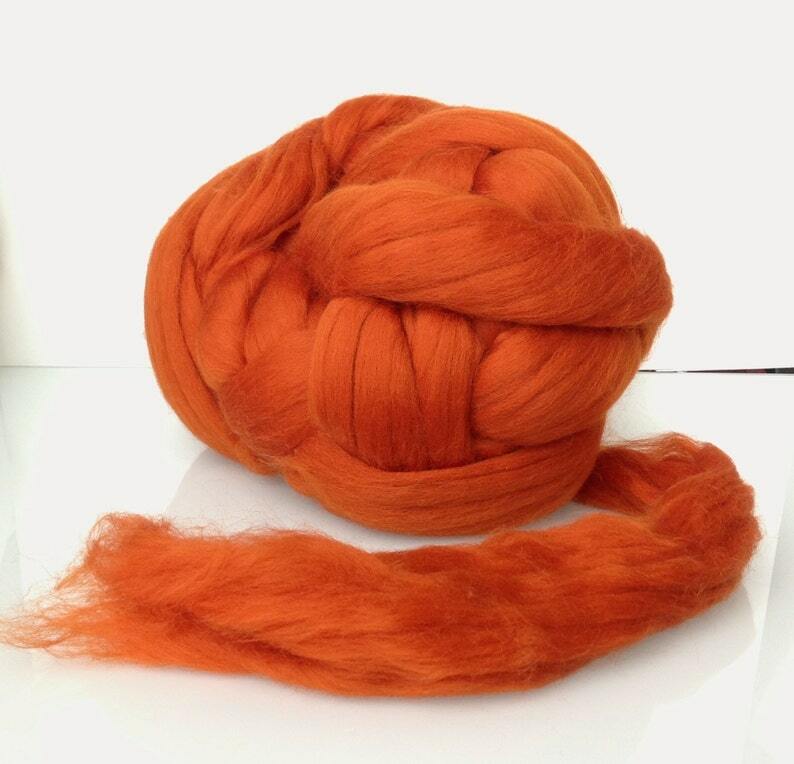 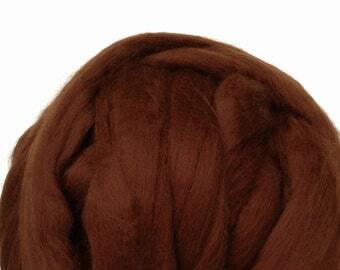 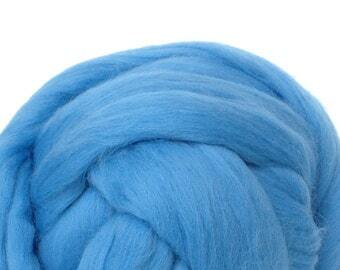 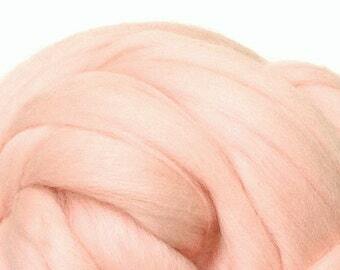 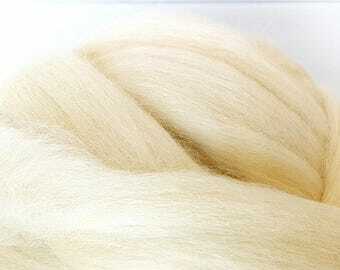 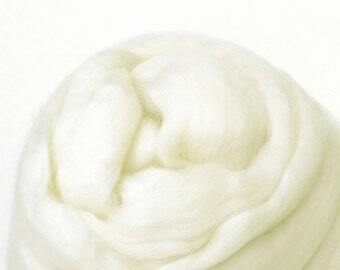 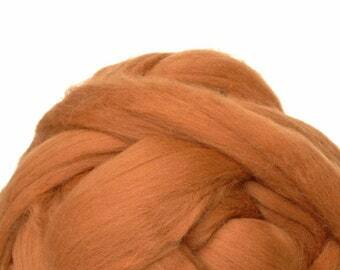 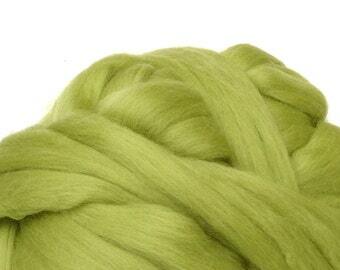 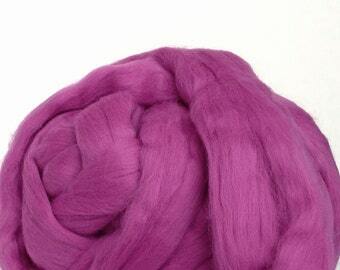 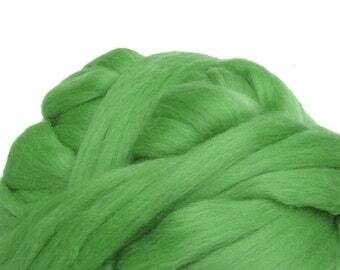 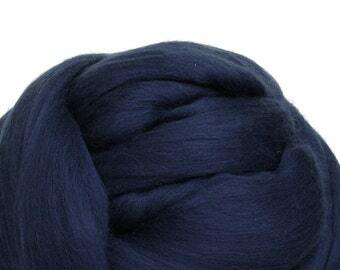 This combed wool roving is exceptionally soft and ultrafine (19 microns). 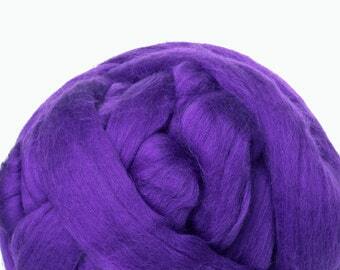 The softness of the 19 microns fiber is perfect for next-to-Skin projects. 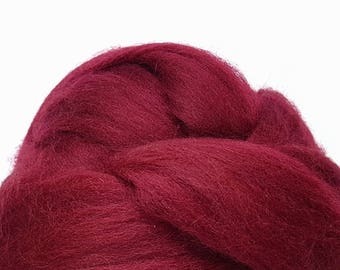 I love the feel of this but I'd say it's not the best for needle felting. 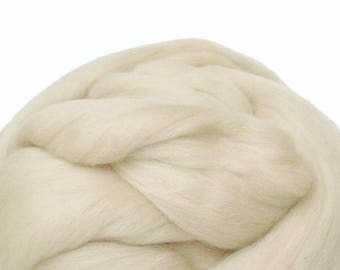 That being said, it's so soft and lovely I want it to be the best for needle felting cause it's just so fun to work with! 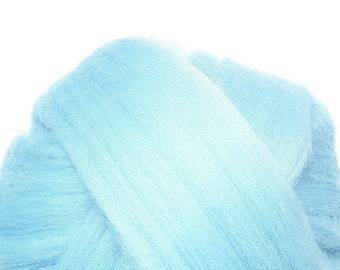 Belle couleur, service ultra rapide!